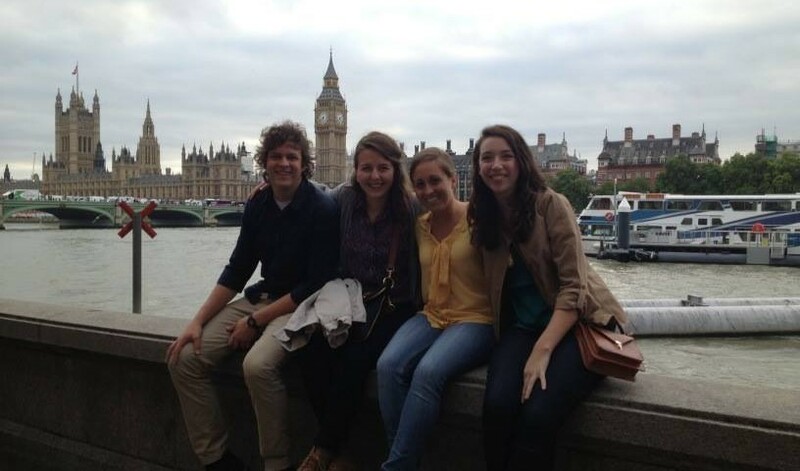 STINT (Short Term International) allows you to serve with Cru in London for one or two years. You will join the Agapé Student Life team in reaching out to the 400,000 university students in London. Like other STINT programs, all participants are required to raise their full financial support (which covers transportation to/from the UK, accommodation, and living expenses in London). You can take a one-year break from your studies or job or come after graduation. The London Student Life team provides training in evangelism and discipleship. Read an article published in Worldwide Challenge, Cru's magazine, about a day in the life of Jude, London's student ministry team leader.